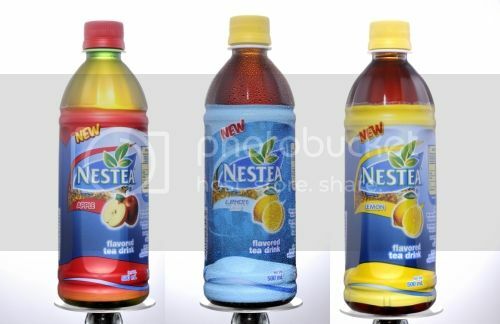 A baon favorite perfect for the morning rush is Nestea in a bottle. Packed in convenient easy-to-carry bottles, it has long been known for its sweet, refreshing taste. Mornings are made sweeter with its three flavors, Lemon, Apple, and Lemon Ice.